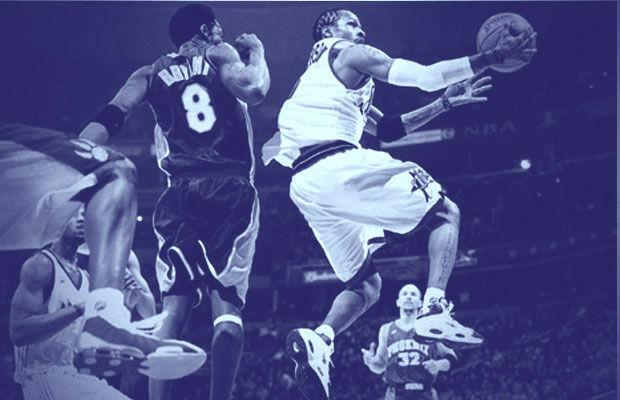 With Allen Iverson turning 38 today, the Complex Sneakers team makes a case for Reebok to extend the Answer signature sneaker line. With Allen Iverson turning 38 today, the Complex Sneakers team makes a case for Reebok to extend the Answer signature sneaker line. Over the last year, we've seen highly successful returns of A.I. 's two most popular models — the Question and Answer IV. Would an all-new sig have similar success with today's crowd? Complex thinks so, and they tell you why in the feature below.